I decide. Have a fun day! given me a sense of connection and peace that has been lacking for me. connections close to your heart. again. It will give you the strength to carry on. with ideas to share with you. goodies and lots of Fall spirit. Getting those pumpkin pies ready for the oven! Come on in and enjoy yourself! Mini Bentley is here too. and I only purchased one new item and 2 yards of fabric. pine cone. Nothing to it at all. and the old rolling pin. 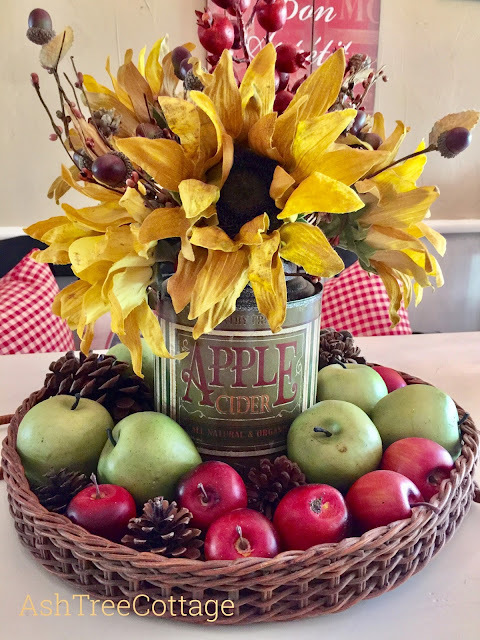 Here was my "big splurge" ~ I found this apple cider tin at Hobby Lobby. These short bread Scotties are so cute and I consider them decor too! 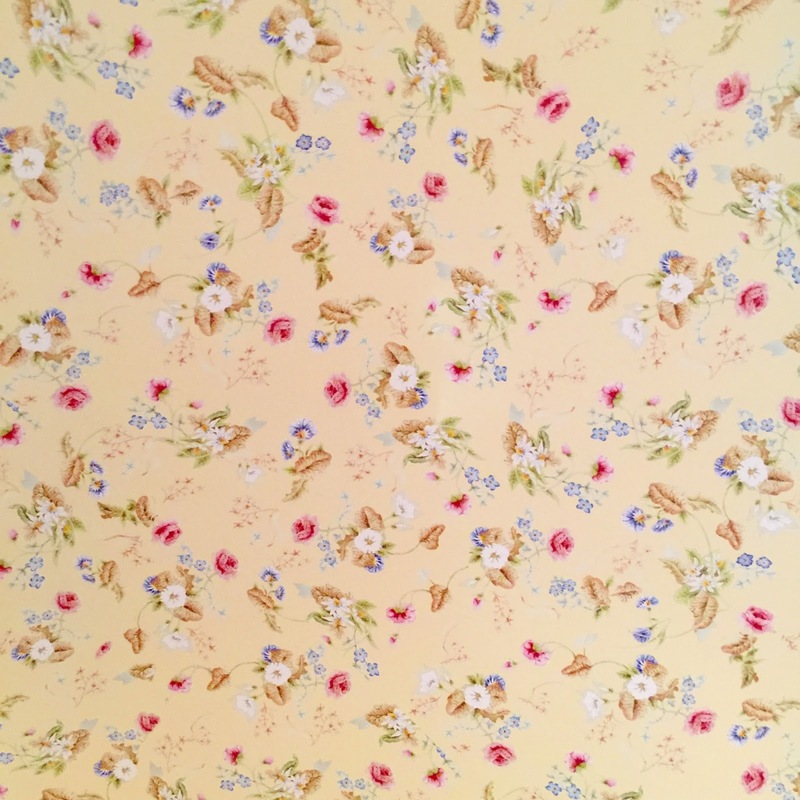 left, that is new Fall fabric and and plaid fabric beneath is new too. This is a corner of our bedroom on a rainy October afternoon. And there it is ~ our home all dressed up for Fall! This is the final day of the Fall in Love With Texas blog tour. Be sure to stop by and visit these gals for some great decorating tips. Thanks for stopping by to see all of our friends! 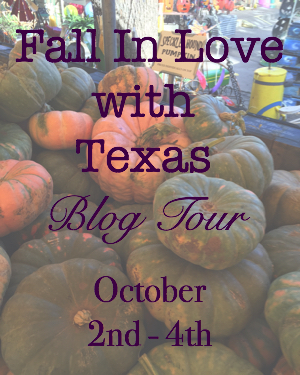 on the Fall in Love With Texas blog tour. I hope y'all are enjoying this beautiful first Sunday in October! to my favorite Broadway show tunes. Life is good!